The nominations for the 2019 Daytime Emmy Awards were announced on March 20, leaving one country artist something to be excited about. 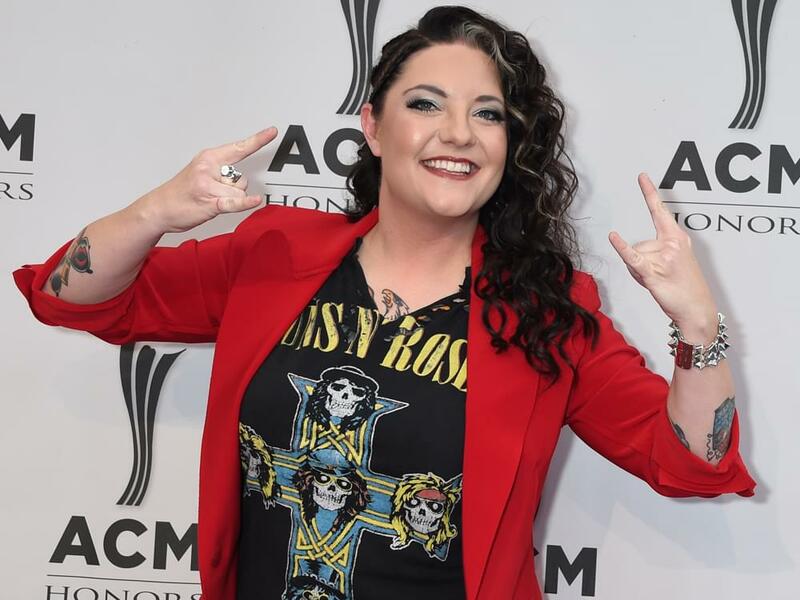 Ashley McBryde earned a nomination for Outstanding Musical Performance in a Daytime Program for her renditions of “Girl Goin’ Nowhere” and “American Scandal” on CBS This Morning Saturday. Both songs appear on Ashley’s 2018 debut album, Girl Going Nowhere. “Holy crap! What is life right now!?! Thank you so much,” said Ashley via Twitter. The 46th annual Daytime Emmy Awards take place Sunday, May 5, in Los Angeles, Calif.